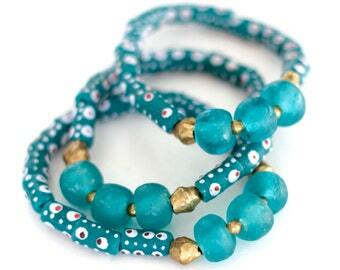 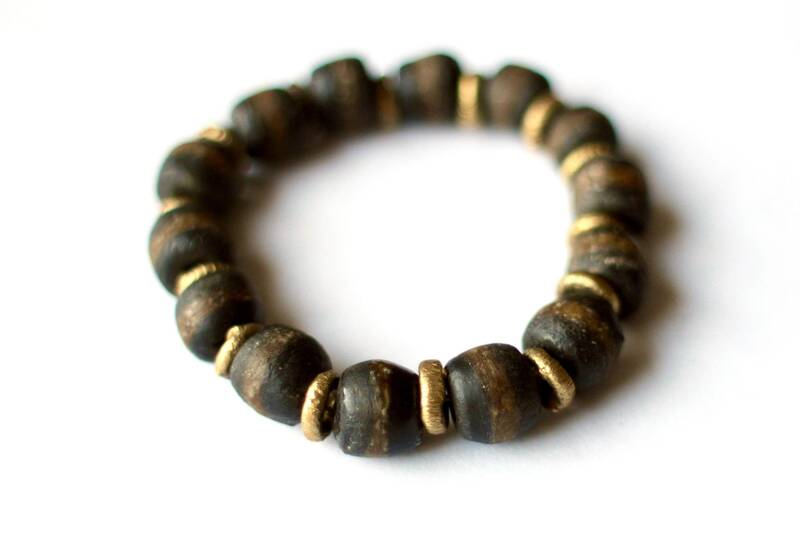 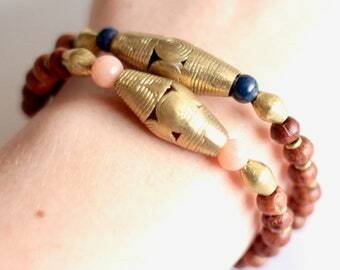 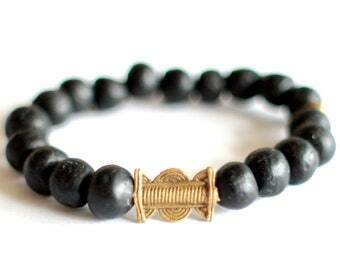 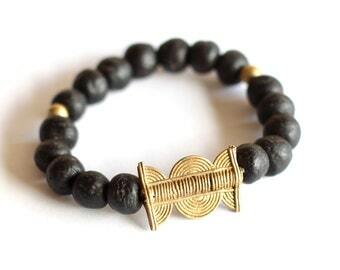 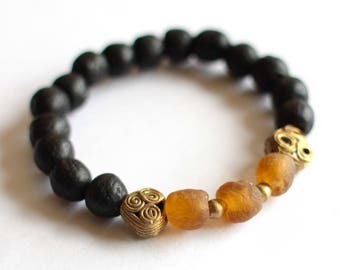 This bracelet is composed of black striped Ghanaian recycled glass beads and Lost Wax brass spacers! 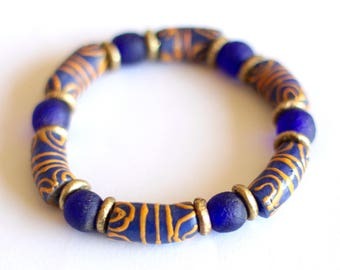 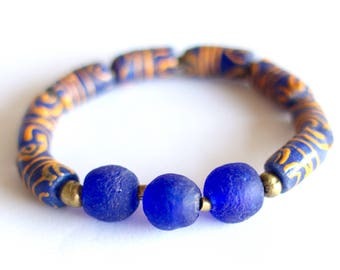 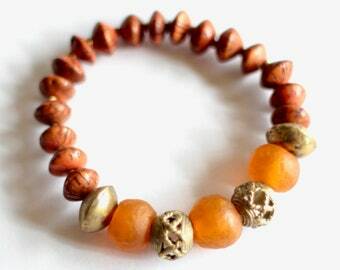 It is a stretch bracelet. 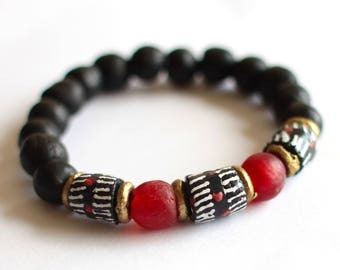 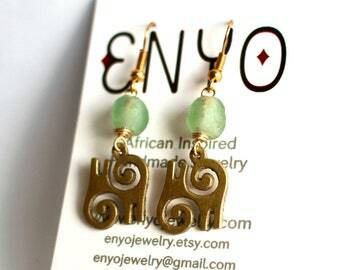 I can customize the bracelet if a larger/smaller size is needed.